From our childhood days, we always hear the term ‘Fly high.’ Flight Lt. Harita Kaur Deol changed the metaphor into her real world by becoming the first woman to fly solo in Indian Air Force. The journey was not an easy one. Where women are not allowed to leave their little cocoon in our society, Harita made a landmark by controlling the Indian Air Force plane on her own in the year of 1994. Not only she has paved the way for women in the Indian Air Force, but she has also proved that women are equal to men in every field. Let’s hear out the inspiring story of Flight Lt. Harita Kaur Deol. Born in a Sikh family in the year of 1972, Harita always had the dream to join the Indian Air Force. She was born and brought up in Chandigarh. She completed her schooling and her college from Punjab. Eyeing the Air Force from the beginning, she was chosen as one of the seven cadets inducted into the Air Force as Short Service Commission officers. 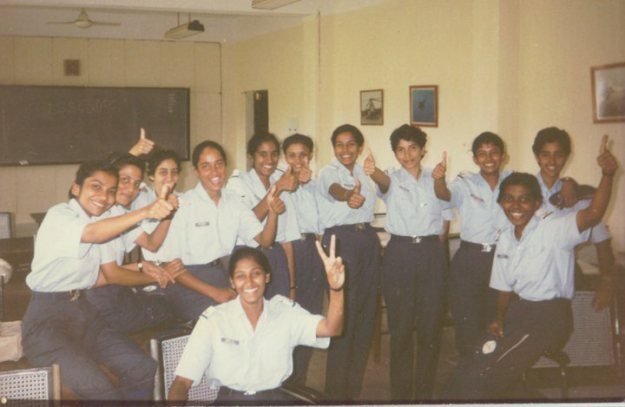 In the year of 1992, the IAF first advertised eight vacancies for women pilot and more than 20,000 applications came from all over the country. Amongst them, only 500 applicants qualified the written test. Again, another written test was held, and only 10 or 12 candidates from each of the three centers appeared to be qualifying. They all were put through the physical test and medical checkups. After this final test, only 13 candidates passed the test, and Ms. Harita Kaur Deol was one of them. Soon, she was recruited as one of the seven cadets into the Indian Air Force as Short Service Commission Officers. She did her initial training at the Air Force Academy of Dudigul, near Hyderabad. 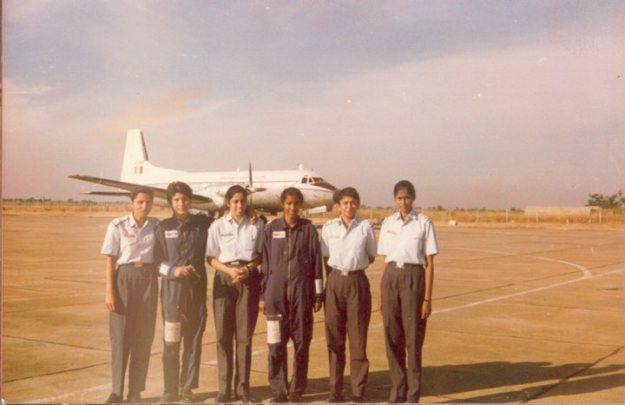 Many other trainings later at Yelahanka Air Force Station, Harita finally took her step to change the history of IAF forever. On 2nd September 1994, the 22 years old Harita Deol made India shine brightly when she flew high in an Avro HS–748 and touched the clouds at the height of 10,000 feet. She was the first woman to fly in IAF without any co-pilot. And when she finally touched the ground, she knew she had made the history of the first that day. It was not only a proud moment for her but for the officer who trained her throughout. Her demonstration was so neat that she outdid the male pilots, as exclaimed by her training officer. It is said that the great talents on earth always have an early exit. 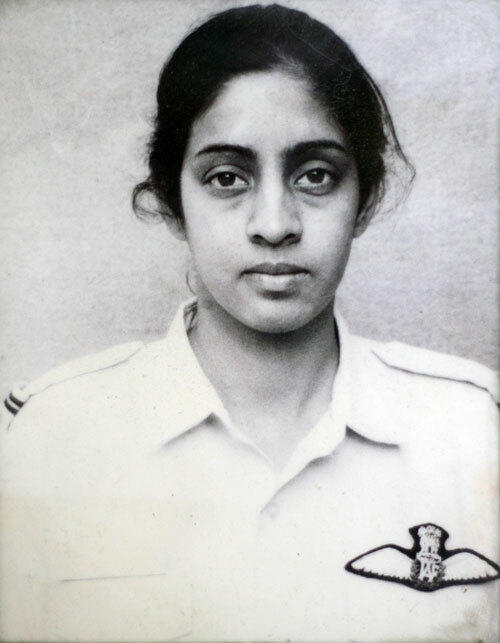 Flight Lt. Harita Kaur Deol died in a plane crash on 25 December 1996 along with 24 other Air Force Personnel, near a village of Andhra Pradesh. Although India lost this shining diamond, she will always be remembered in our heart. She will always be remembered as the first solo pilot in IAF who made the history.